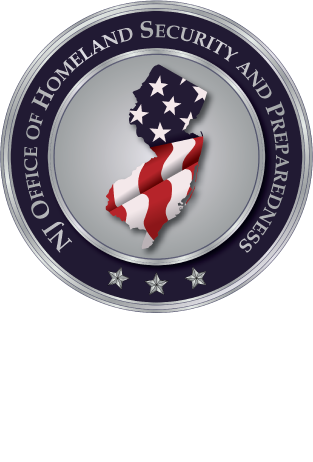 The New Jersey Office of Homeland Security and Preparedness will sponsor multiple sessions of a one-day training course titled, Active Shooter Exercise Development Workshop (PRE-100). The Texas Engineering Extension Service will deliver the course. Past active shooter events have proven the need for realistic exercises delivered in the community. This course answers that need by providing a train-the-trainer course on how to design and deliver a Tabletop Exercise (TTX). This course will also provide template materials needed to deliver five (5) different TTXs, with one (1) of the five TTXs delivered in the afternoon of the training day. The course is designed for public & private sector stakeholders that are responsible for developing and delivering active shooter and/or rescue taskforce exercises. This course has NO Active Shooter Best Practices or Lessons Learned material as a part of the course, or course discussion. This course is all about how to design, develop and deliver a Tabletop Exercise (TTX). Past events have demonstrated that a key point to effective whole of community preparation, each discipline will have equal amount of spots per session to ensure that approach.